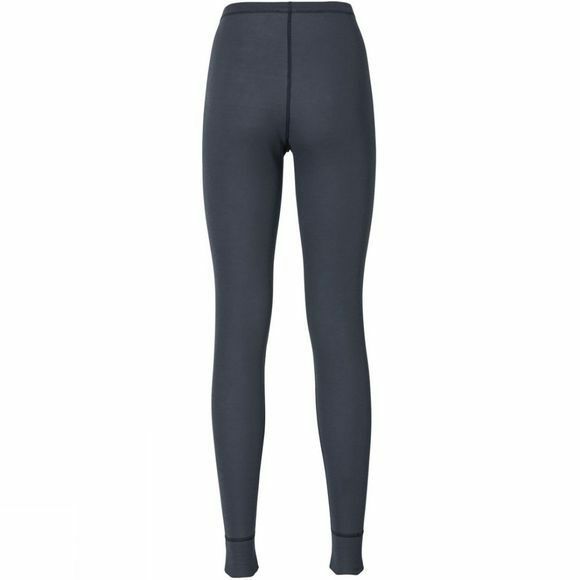 Odloâ€™s Original Long Pant is designed to keep active people warm, in cold conditions. Brushed on the inside for warmth and with moisture management, the ODLO Effect fabric offers fantastic comfort and anti odour, in all conditions. 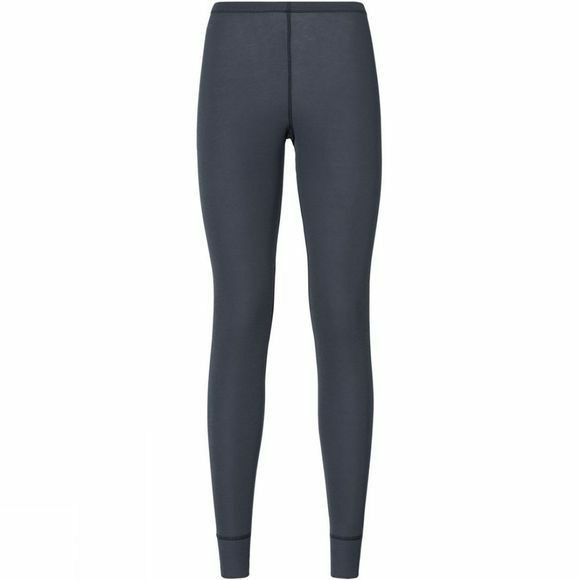 With the Original Long Pant, its the perfect combination of warmth and breathability.